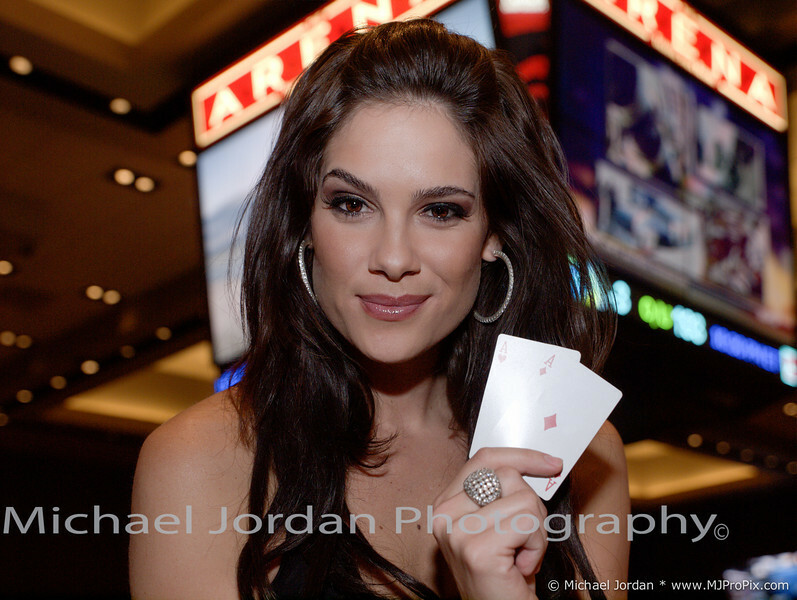 Michael Jordan is the house photographer for Talking Stick Resort and Casino Arizona. Michael was previously the official Southwest Section PGA (SWSPGA) Junior Golf photographer. 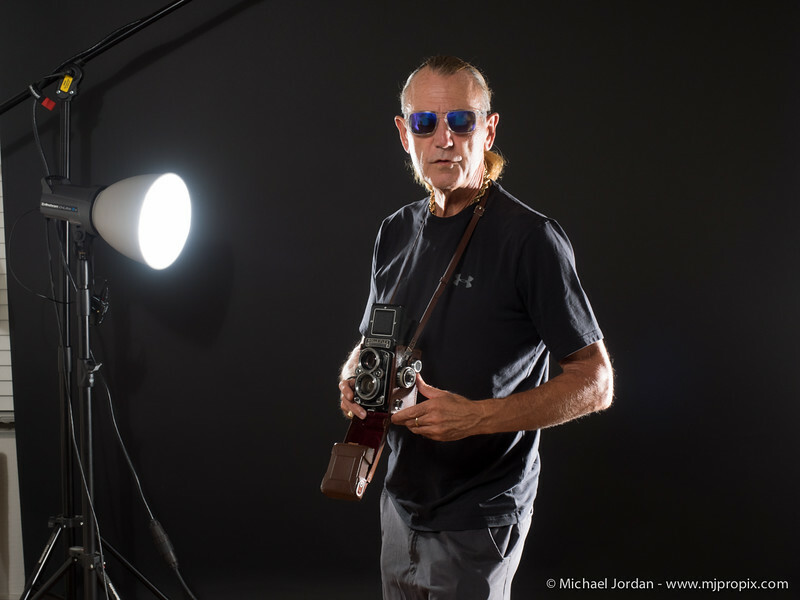 Michael has been a photo enthusiast for over 30 years. He picked up his first camera at the age of seven. He studied photography at the New York Institute of Photography. He now has a family with three young boys. His boys started golf lessons at an early age and quickly became very proficient at this sport. Being a proud father, Michael took many pictures of his children during practice and tournaments. When his boys are not playing golf, they join their father in photographing golfers. Michael and his boys specialize in taking great pictures on courses like The Wigwam, Grey Hawk, Tuscany Falls, Blackstone Country Club and many more. Knowing the layout of the golf courses is the key to getting great shots of the golfers. A shot is over in only a matter of seconds, and being in the right spot at the right time (along with his eye for composition) sets Michael's photos apart from others. 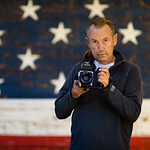 Besides golf, Michael has captured portraits of Tom Hanks, Jay Leno, Dennis Miller, Steve Young, David Spade, Russell Crow, Denzel Washington, Ed Norton, Josh Groban, along with numerous other celebrities. Michael has also captures many musicians in concert such as: Smokey Robinson, Loverboy, Joe Satriani, Charlie Daniels, Los Lobos, Foreigner, Dwight Yoakam, George Thorogood, Yes, Joan Jet, Kenny Rogers, Styx, Asia, Toto, Joe Walsh, David Cassidy, Procol Harum, Pat Benatar, Goo Goo Dolls, Morrisssey, Gin Blossoms, and many, many more. You can find these and many more amazing images on this site or email him at mjordan@mjpropix.com. Parents, you may contact Michael at the website below. There are thousands of pictures from the SWSPGA Junior events listed here. Email me!